Michael Paluzzi grew up in a town largely populated by Italian immigrants, most of whom made their own alcohol and served it at every meal. “Nobody could afford to buy it,” said Paluzzi, referring to the traditional wines and liquors made from family recipes. “Everyone was making it. 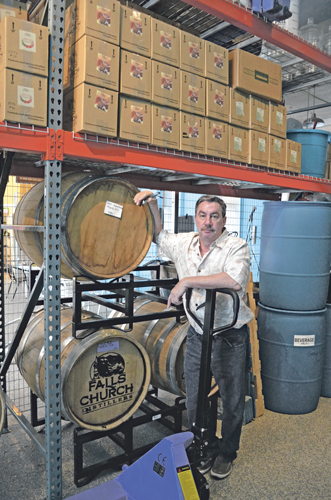 As I got older, I followed the industry and lived in the San Francisco area for 10 years, where I developed a taste for good wine.” Paluzzi’s son Lorenzo is a chemist, and the two paired their talents to establish Falls Church Distillers in Falls Church, VA.
Paluzzi explained the approach they’ve used to develop a unique array of spirits. Paluzzi knew one critical factor in creating distinct spirits was the water. Paluzzi and his son recently developed a unique rum liquor. “We use our rum tails,” he said. 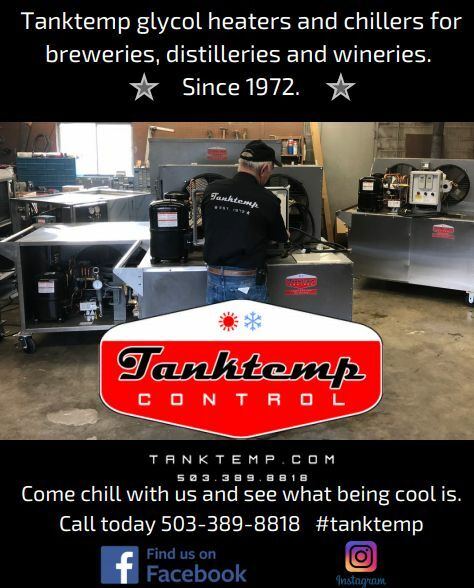 “When we finish running a batch, we have 200 gallons of 20 percent alcohol sitting on the bottom. We get about 150 gallons of a blend of premium beers from Mad Fox [a local brewery] and run that through the still. Because hops can be a little bitter, we add pure sugar cane, run it again through the 14-plate still, and it comes out really nice. Then we got 10 pounds of dark-roasted coffee beans from a nearby coffee roaster and used that for flavor.” The result is Velocita Rum Liqueur, and at 60-proof, the product is the first to stray from 80-proof. In addition to producing fine spirits, the initial concept for Falls Church Distillers included a full-service restaurant. “It’s the business model I always sought,” said Paluzzi. “I wanted to go beyond the tasting room with people just stopping in to taste, then leaving.” The casual eatery is inviting and brings in customers of all ages, and is a popular venue for both small and large events. 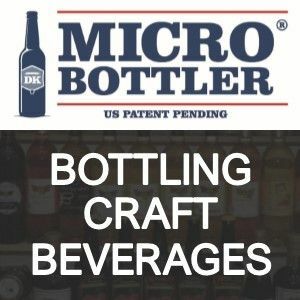 Visit Falls Church Distillers online at www.FCDistillers.com.